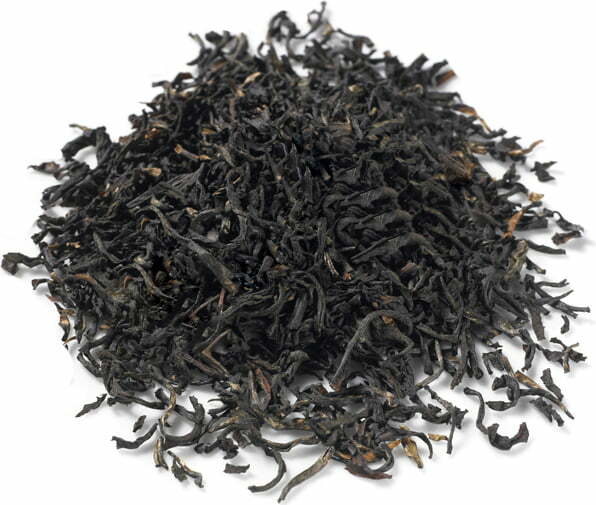 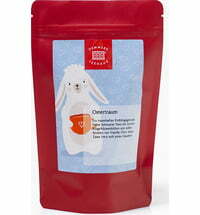 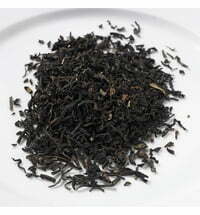 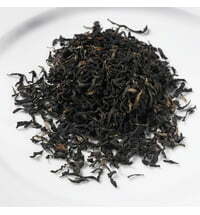 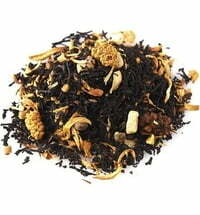 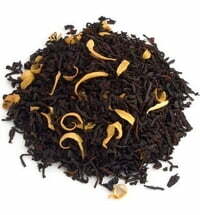 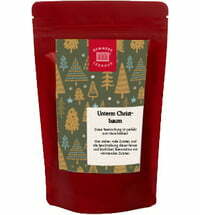 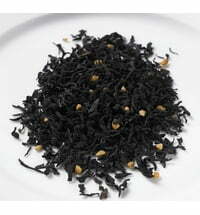 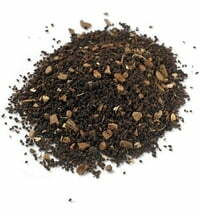 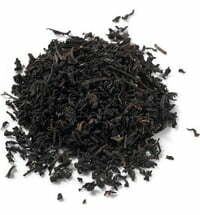 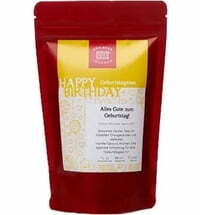 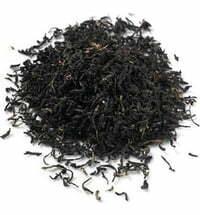 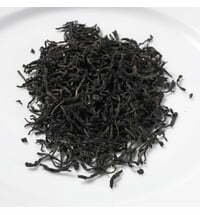 This decaffeinated black tea delights with its mild character and full flavour. 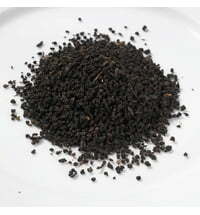 The very gentle CO2 extraction of the caffeine allows for the flavour of the tea to be preserved. 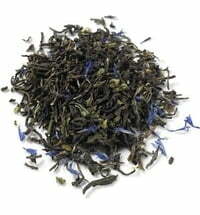 White cornflower blossoms and a fine bergamot flavour harmoniously round off this tea, making it a unique treat.